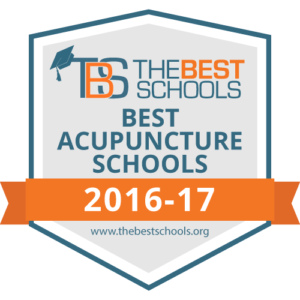 Emperor’s College is honored to have been selected to be the sole provider of acupuncture services at the 2017 West Los Angeles VA Stand Down. This is the third year that the college’s students and alumni have treated veterans at the event. Students and alum treated over 50 vets, for many of whom it was their first time experiencing acupuncture. The wellness area was organized by the Mindful Warrior Project. Emperor’s College is committed to serving the veterans community of Los Angeles. For more information about the college’s veterans clinic, educational and community initiatives, please contact the Emperor’s College Office of Veterans Relations at 310.453.8300 ext.115.